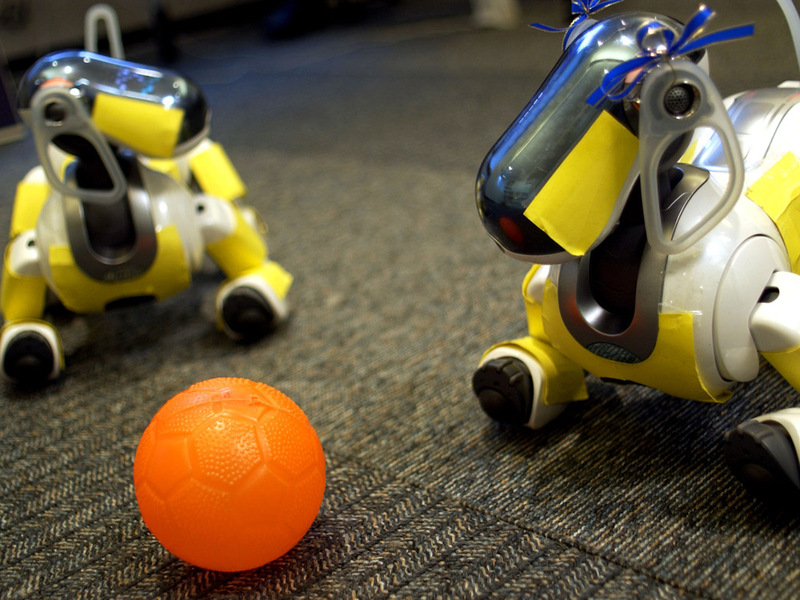 Aibo is a robotic dog designed to be an "intelligent and trainable robot companion." 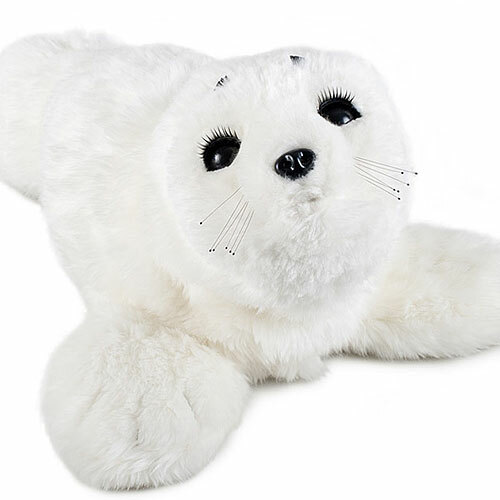 It walks, barks, whines, growls, wags its tail, and plays with a ball while never requiring owners to clean up after it. 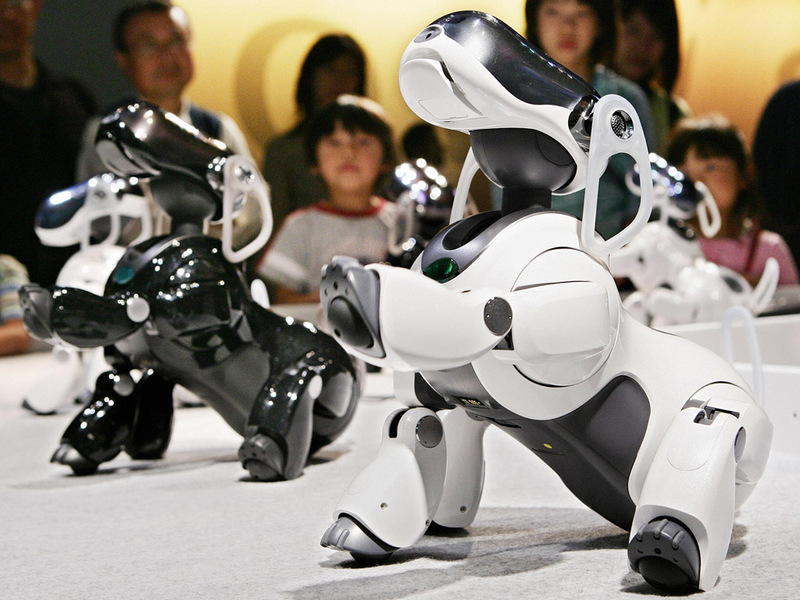 Aibo's first generation cost US $2,100. Aibos learning to play soccer. A pack of Aibos during a performance in Tokyo. 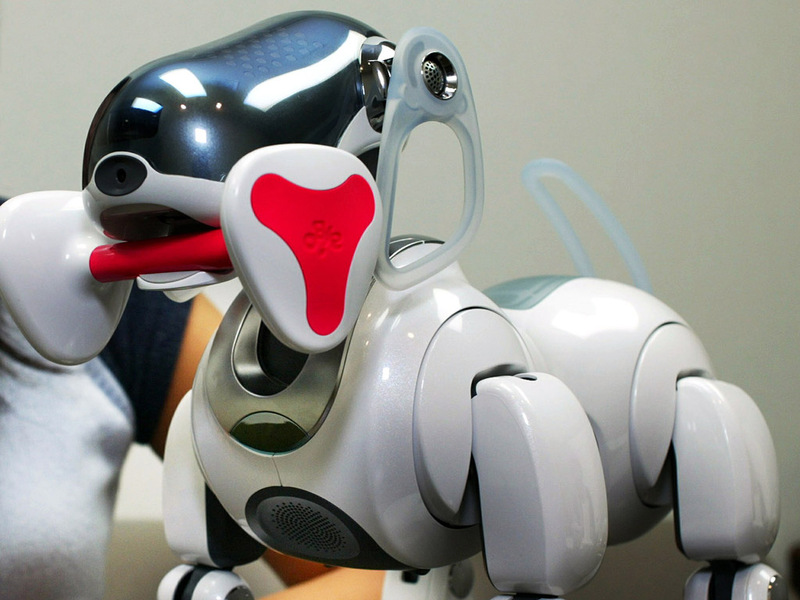 Aibo model ERS-7 gets a treat. 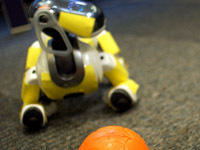 Aibo celebrates its 10th anniversary. The ERS-311B, also known as Aibo Latte. In Japan, the first production series (3,000 units) sold out in 20 minutes. Early models lifted their legs to "urinate," a feature that was later eliminated. 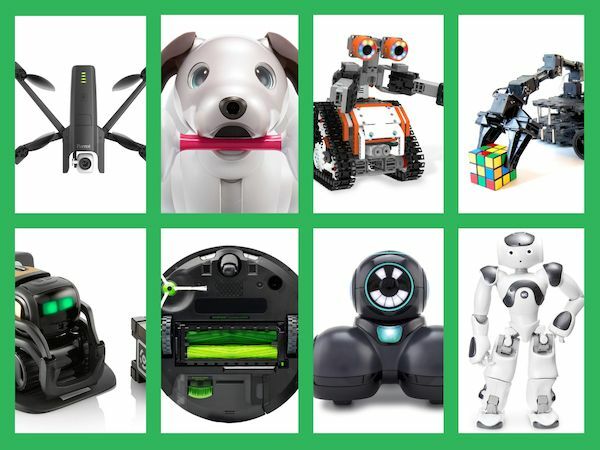 Aibo enthusiasts created "personalities" that can be uploaded to the robots, including "Terminator Aibo" and "Disco Aibo." 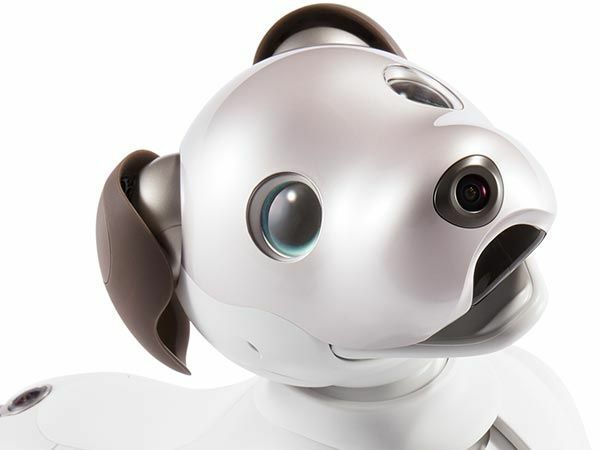 Aibo stands for Artificial Intelligence roBOt. The name also means "pal" or "partner" in Japanese. 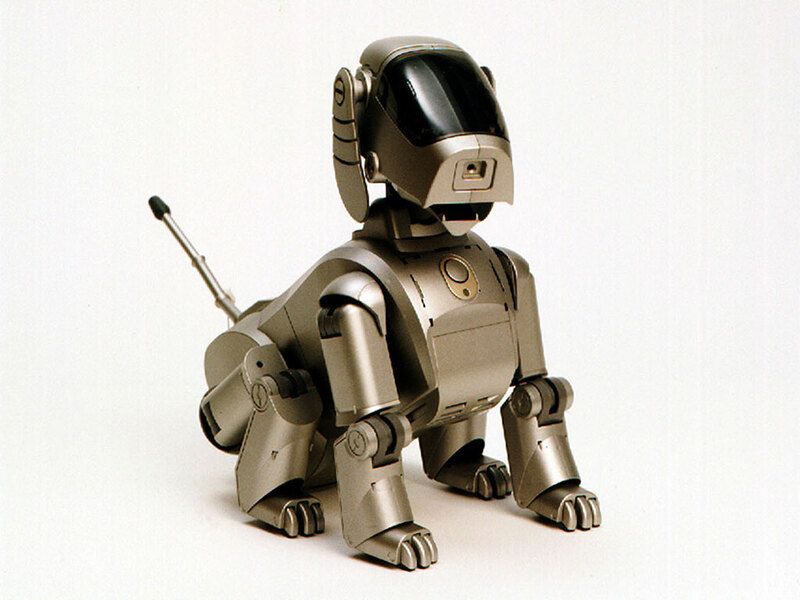 The first-edition Aibo (ERS-110) is part of the permanent collection of the Museum of Modern Art (MoMA) in New York. 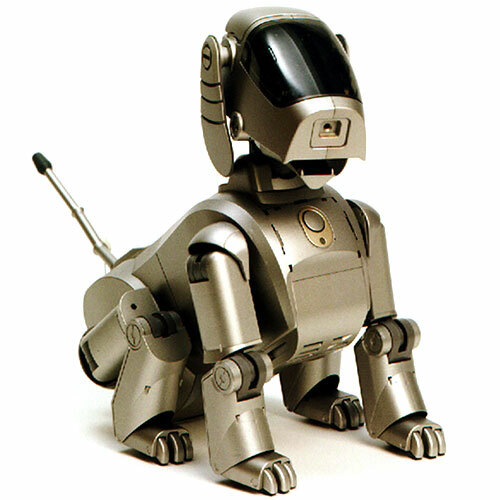 Sony reportedly created a special "crystal" see-through ERS-7 Aibo prototype, of which only one exists. Adaptive behavior based on interactions with humans. 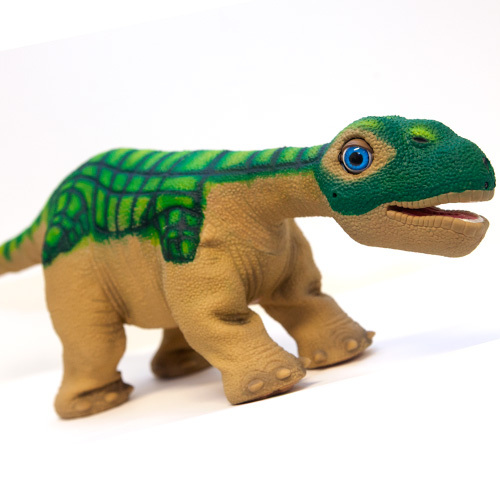 Programmable with Sony OPEN-R software development kit. CCD color camera, two microphones, infrared sensor, accelerometer, temperature sensor, touch sensors (head, chin, back, and legs). 64-bit RISC processor, 64 MB RAM, wireless network, speaker, Memory Stick slot. Sony Aperios real-time OS. 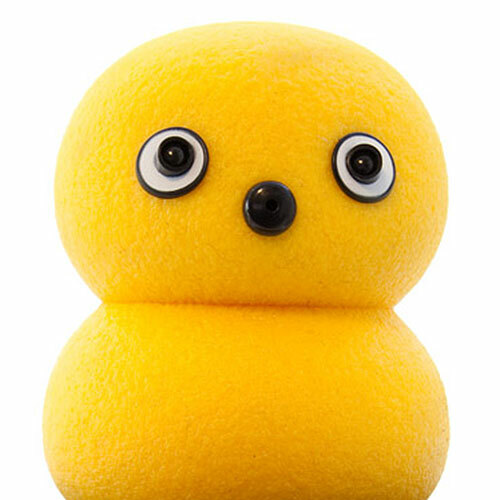 AIBOware (Aibo's AI software). 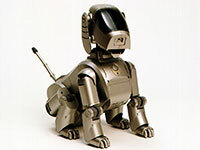 Sony unveiled Aibo on 11 May 1999 with a retail price of $2,500 (250,000 yen in Japan). The first generation (models ERS-110 and ERS-111) sold about 65,000 units. 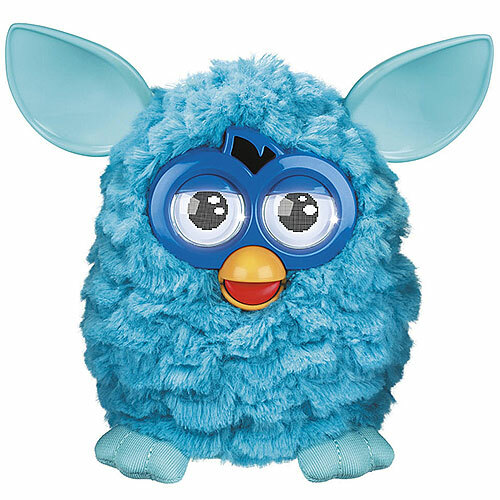 Second-generation models were released in 2001, 2002, and 2003. Third generation models arrived in late 2003, and the ERS-7M3 model, released in 2005, was the latest. 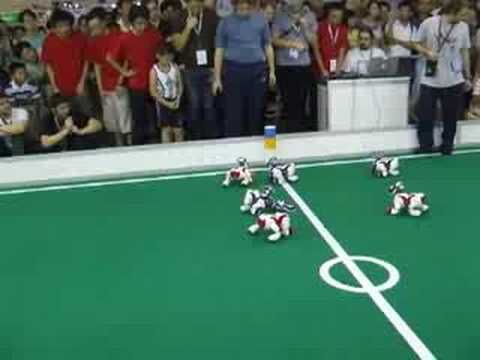 From 1999 to 2008, Aibo was used as a platform in the robot soccer competition RoboCup, in the Four-Legged Robot Soccer League. 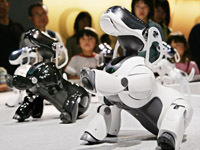 The first International Aibo Convention took place in Tokyo in 1999 and continued for several years. 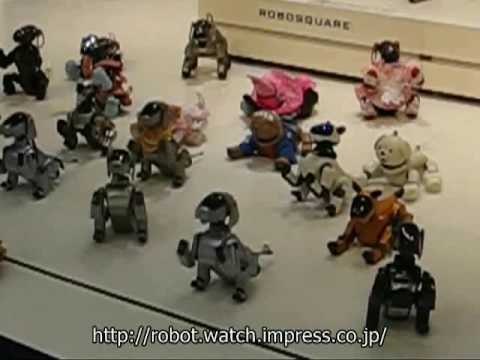 The company would eventually sell more than 150,000 units until it decided to discontinue the robot in 2006 amid protests from Aibo fans. 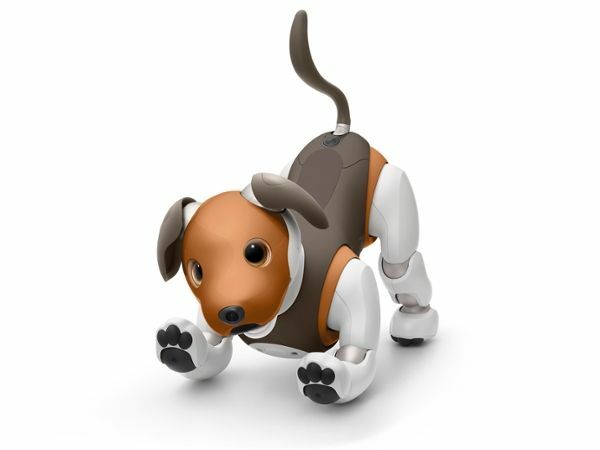 Many online communities for Aibo enthusiasts are still active today, and some versions of the robot now sell on eBay for thousands of dollars.